“I'm here to show the world that boxing's more than just a sport. 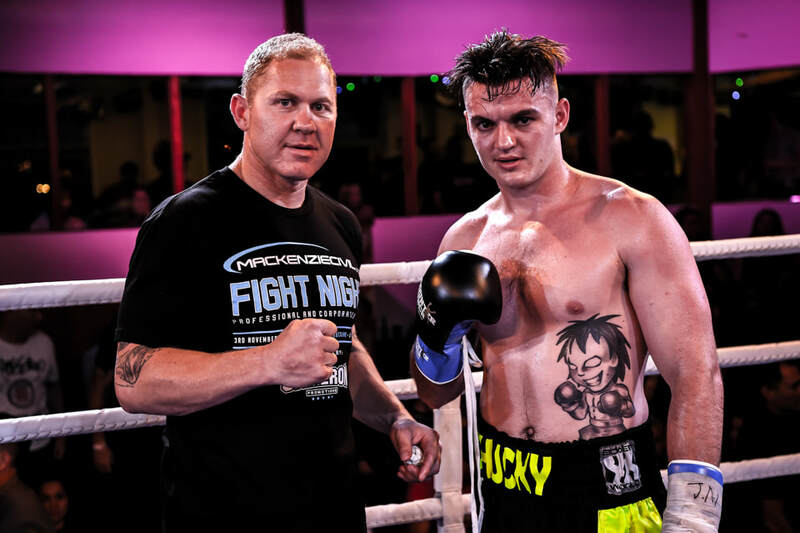 I’m on a mission to inspire and develop the next generation of boxers, building a sustainable platform to provide opportunities for NZ boxers. Boxing is an entertainment sport. People want to see skill, talent, athleticism and they want to be entertained. 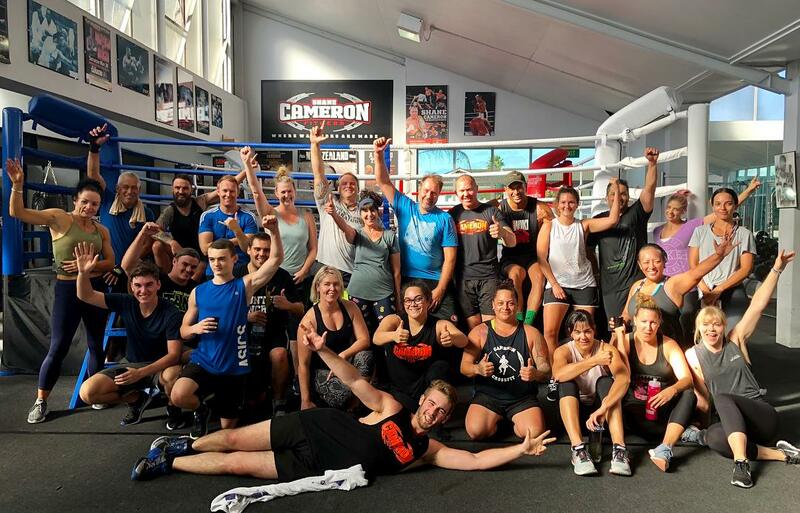 ​Shane Cameron Fitness is more than a gym. We’re a family and everyone is welcome. Our main goal at Shane Cameron Fitness is to help improve your health and wellbeing in a fun and supportive environment. We’ve got a great cardio area, weights area and over 50 classes a week to suit all fitness levels and experience. And best of all – Shane Cameron Fitness is a 24/7 gym so it’s easy to fit in your workouts around your busy schedule. Our experienced trainers are friendly, knowledgeable and are here to help you to get results!